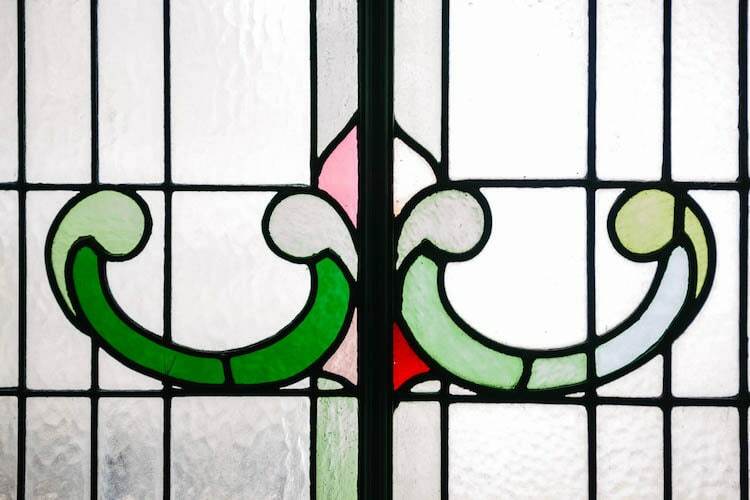 This much loved Hove based pub has re-opened its doors under new management this year, with a fresh new look. Formerly known as The Albion, the pub was run for 36 years by the previous landlord and became a favourite local for many Hove residents! 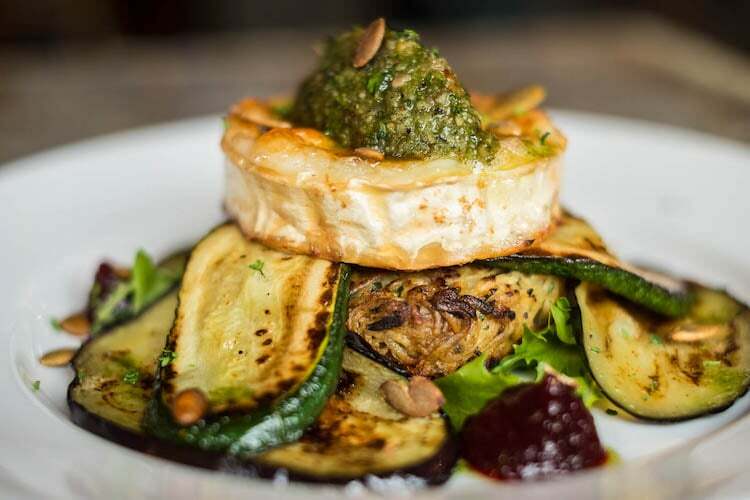 The pub serves tasty classic dishes and Sunday roasts, delicious drinks with a fantastic range of gin, all accompanied with friendly staff and good music. 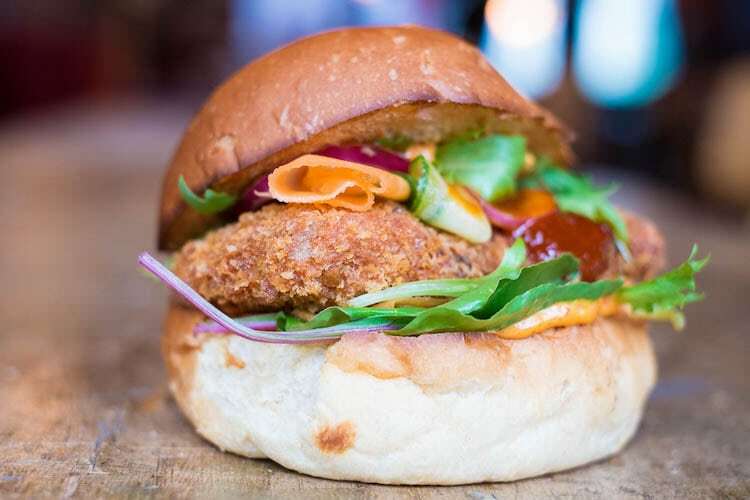 The menu has a real mix of dishes to suit everyone, from your traditional pub food such as Fish & Chips, Beef & Ale Pie or Sausage & Mash, to a selection of Sharing Plates which include a Fish, Vegan or Meat option. 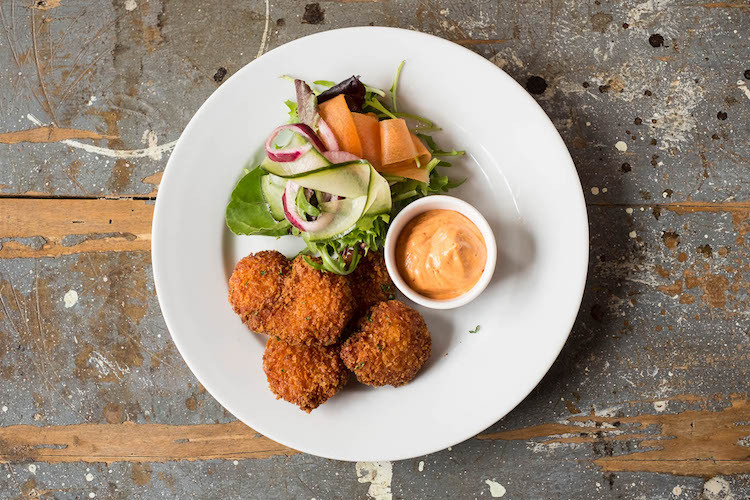 Or if you fancy a nibble with your drink rather than a big meal, there’s a lovely selection of tasters such as Cured Salmon with Sourdough & Pickles, or Goats Cheese with Pickled Pear and Walnut Relish. Not forgetting the Chowder Bar where you can choose your Chowder from Haddock to Coconut, which is all served with house sourdough bread. Think reclaimed furniture, warm lighting and a traditional pub feel with a modern twang. After the big renovation Old Albion has been through this year, so many original features were found during the revamp, and these are highlighted in the new look. Also, if you like gin, this is the place for you! 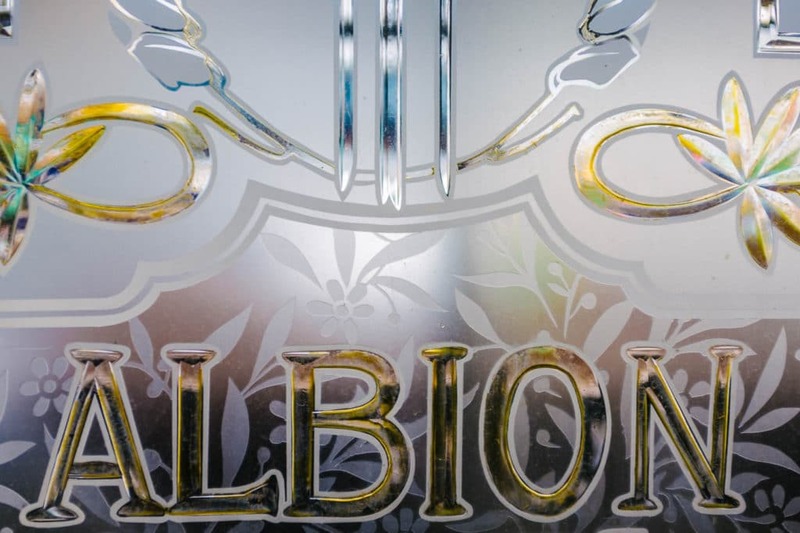 Think of the Old Albion as a modern day gin palace, serving an array of gin varieties including their on distilled gin!